Before you become a certified ski instructor, you must pass your BASI qualifications. The BASI Level 1 qualification is the first instructor qualification within the BASI system (The British Association of Ski Instructors). 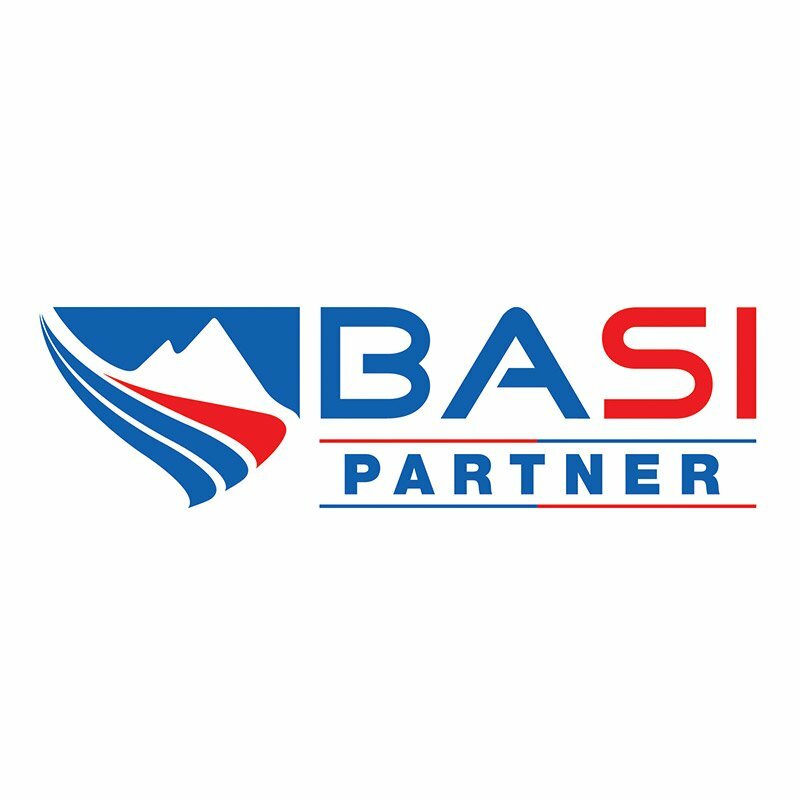 The BASI governing body is a UK based membership association responsible for the training and licensing of snowsport instructors and coaches. It is the first step on the route to becoming a fully certified, international recognised Snowsport Teacher. The aim of our course is to provide you with the skill and knowledge which will fundamentally improve your skiing ability, help you pass your BASI Level 1 modules and to further you towards your Level 2 instructor course.